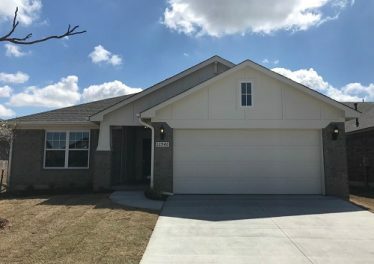 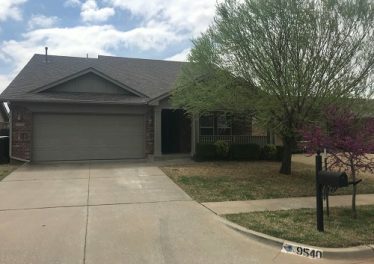 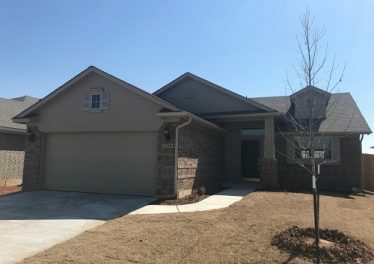 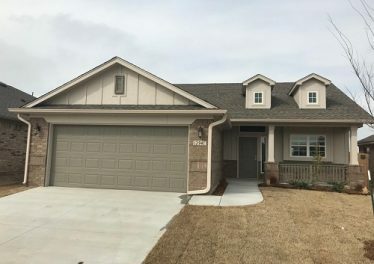 Located just west of the Oklahoma City metro area, Mustang is a dynamic suburb that provides an eclectic mix of big city amenities, rural features, and the atmosphere of a smaller, family-oriented town. 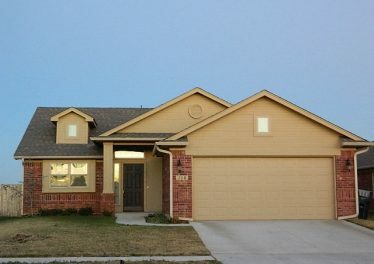 Steady and manageable growth has allowed Mustang to flourish in recent years, while still maintaining its excellent local schools, low population density, and focus on the community as a whole. 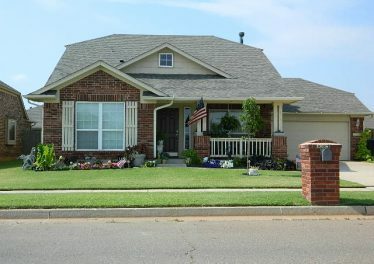 Mustang boasts a world-class community center, library, parks and aquatic facilities, along with quick access to I-40, downtown OKC, and Will Rogers Airport.